The County and State represenatives can and must start acting like a State. They must say NO to the Areas of Critical Environmental Concern (ACEC) and bureaucratic controlled land inside the State. The federal bureacrats are not the guilty party. The responsibility lies with the County and the State officials for allowing these federal agencies to control with unlimited power what is rightfully the States to do. We must call upon our County and State representatives to take courage and end the unconstitutional bureaucratic control of land and resources within the State. The legal and rightful control of the land belongs to the local people. 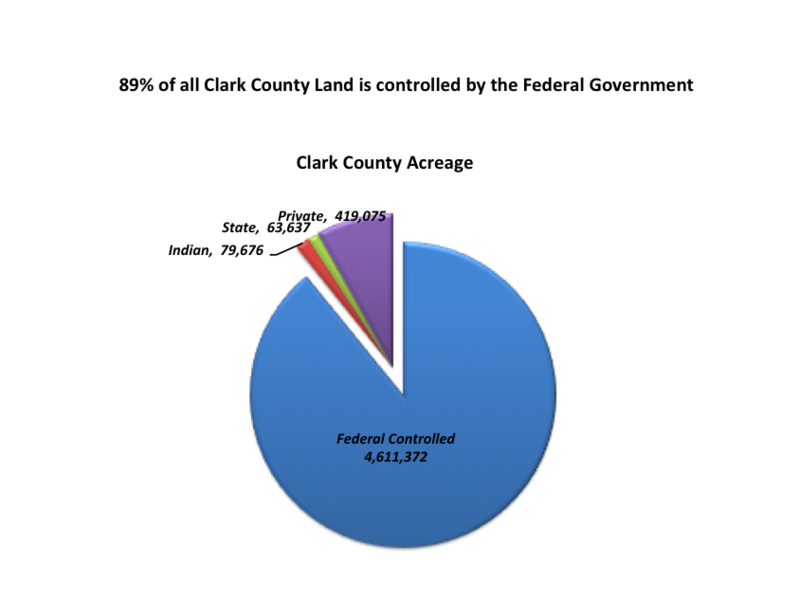 It is time for our State and County representative to take control of the land. It is time that they dispose of the land to the people, open the land up for useful purposes, and protect the preemptive property rights of those in whom they are charged to serve. “Why stand ye here idle? Is life so dear, or peace so sweet, as to be purchased at the price of chains and slavery? Forbid it, Almighty God!" The political ad plays out like a parody, a “Saturday Night Live” skit: two dusty cowboys standing near the barn trading country talk. But the thing is this: This pair is serious. Related story: Cliven Bundy's 'better off as slaves' remark about blacks draws fire Related story: Cliven Bundy's 'better off as slaves' remark about blacks draws fire John M. Glionna Nevada rancher Cliven Bundy, who challenged the Bureau of Land Management in the spring over the right to graze his cattle on public lands — and who became a brief poster boy for tea party types, until his blatant comments on race sent supporters scurrying — is back at what he does best: stirring up political hay – this time for a third-party candidate for Congress. The ad starts with a clip of a speech given by Atty. 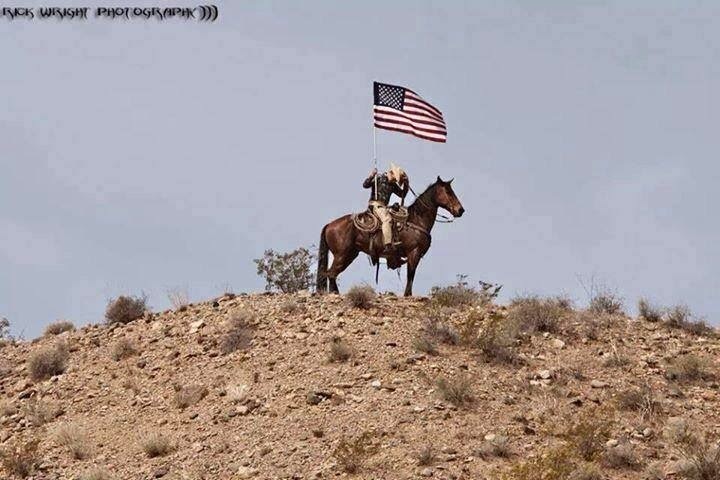 Gen. Eric H. Holder Jr., who is black, saying that when it comes to race, America “is a nation of cowards.” Shift to Bundy and Bakari, wearing tall hats, standing in front of a white horse. “Did he just call me a coward?” Bundy asks. Says Bakari: “No, he just called all white folks cowards.” “He must not know me,” Bundy replies. The ad, which has gotten more than 50,000 hits on YouTube, is paid for by the Committee to Elect Kamau Bakari, but feels like it’s Bundy running for office, not Bakari. Bundy now has some second thoughts about his appearance, especially the line: “It's almost like black folks think white folks owe them something.” The rancher, who recently joined the Independent American Party, said the line was scripted and adds that he now realizes he doesn’t believe it. “I thought to myself last night, ‘Well, that was kind of a prejudiced statement,’” he said. “I stand for more than that. I stand for the rights of the individual so it wasn’t right to profile these people. I want to be more fair than that. I really feel like everybody in that black community would have to be asked whether they think the white man owes them something.” Which sounds suspiciously like an apology. Still, Bundy isn’t running for any political office. At least not yet. “If they asked me, I’d just tell them that I’m busy being a rancher and a father.” And fighting the federal government.